The last three times in a row we have gone to Rend Lake. You already know that if you read this regularly. But we are not sure why we keep returning. 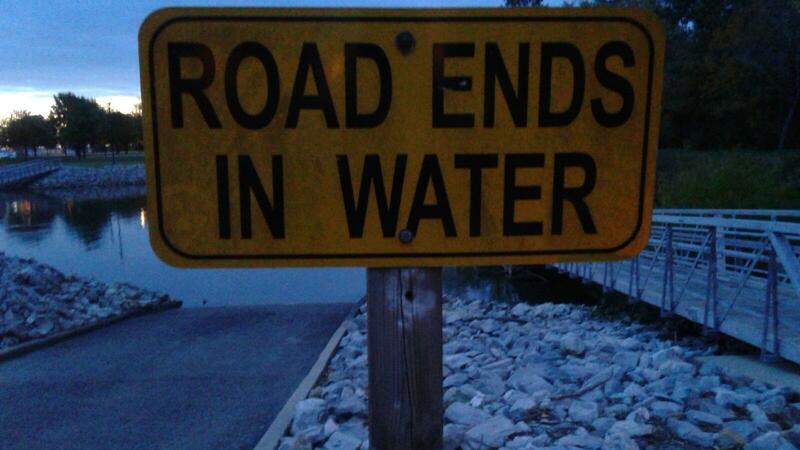 It might just be te lake, and that is it. The room is large, which is good; but the restaurant is not fabulous. I would say we should bring enough food to eat in our room, but we always have enough food. More than enough. For us and our neighbors. And we did eat in our room all weekend this time. It was lovely. 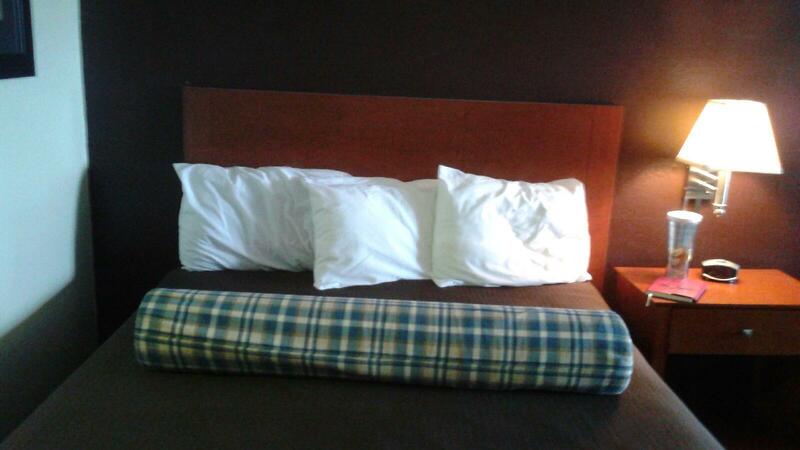 But I will report that even though their shower heads are in desperate need of replacement, and their tissues are dreadful and their lighting is sub par, they did add these lovely bolster pillows to the beds. After much discussion we resolved that they serve absolutely no purpose whatsoever. But we might be back. We love it. Plus we got a lighted boat parade outside our boatel Saturday evening. The fishermen that fish right below our balcony give us good material for dialogue in future projects. And the table is the perfect size for Monopoly Deal tournaments. So our Writer’s Retreat # ? ends with Bev actually typing “The End” on her novel, Michelle completing her final read through and edit changes on her novel, and me making enormous headway on a new project in my Caitlin Flynn series. 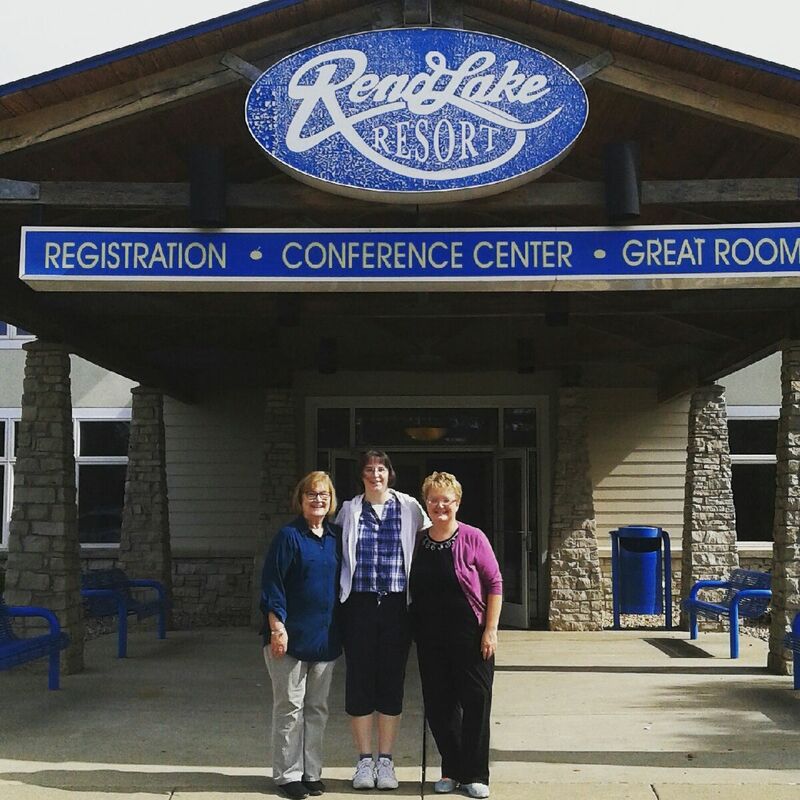 This entry was posted in productivity, Writing, writing retreats and tagged paddlecreekwriters, writer's group, writing, writing retreats by PaddleCreekWriters. Bookmark the permalink.